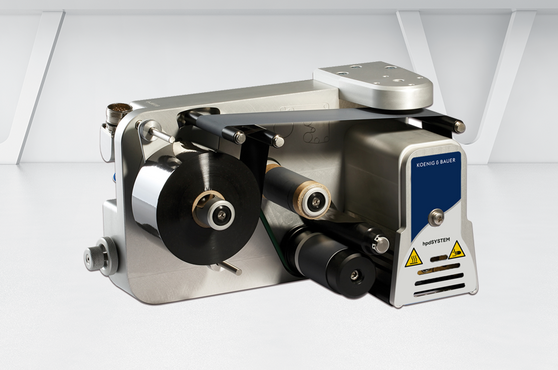 The hot foil cassette device stands out with quick cycle times and easy handling using a foil cassette. The cassetteis very easy to fit with coloured foil outside of the printing mechanism. 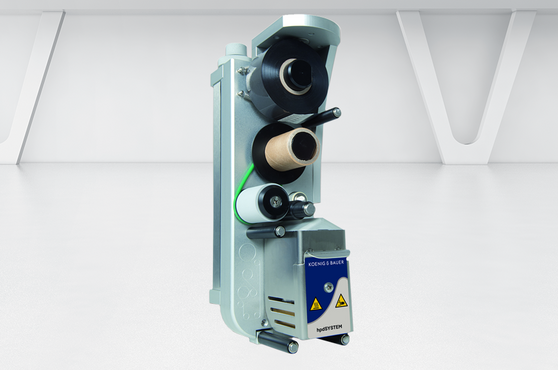 For even quicker foil exchanges, simply add an exchange cassette to the printer. Configure using control unit with membrane keyboard or PC Software hpdCONTROL. 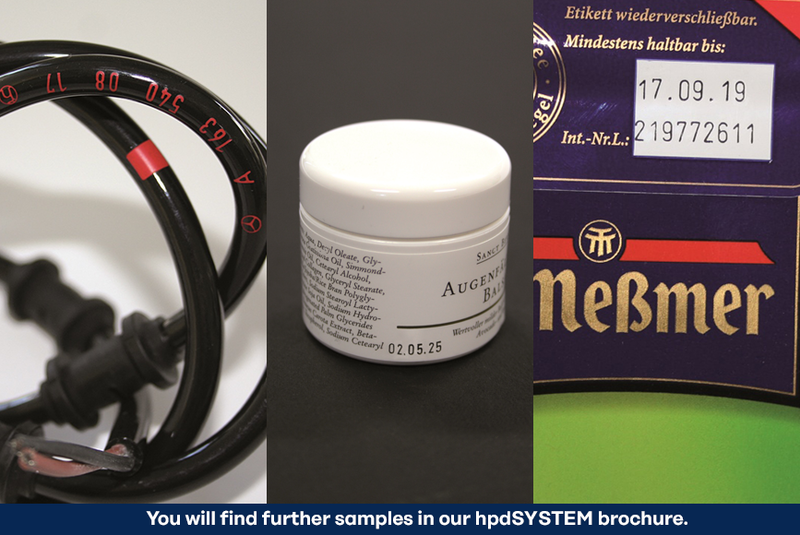 With hpdSYSTEM vario systems there are scores of hot foilds in a variety of colours - inclucing spot colours - and different qualities available. We produce magnesium or silicone embossing plates in our in-house engraving manufacture as well as steel or brass print type according to your specifications: Custom Fonts, logos, or drawings – quickly, reliably, and guaranteed. 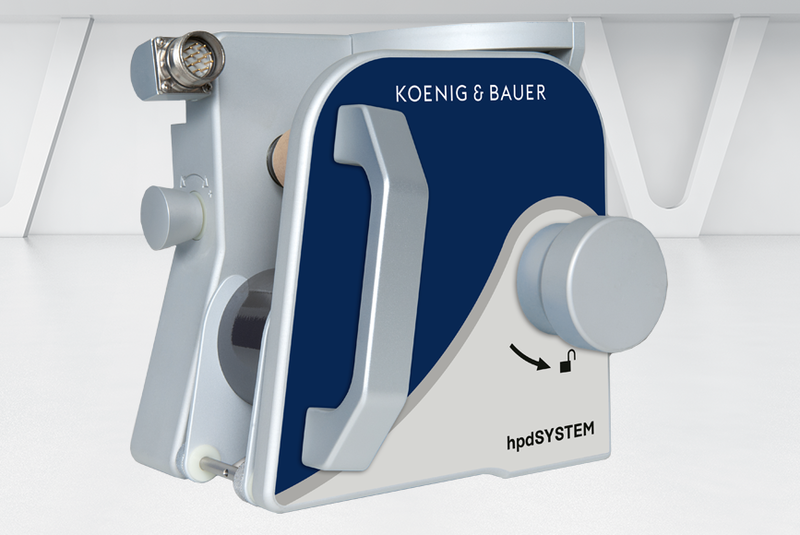 The hot foil coding systems hpdSYSTEM are designed for constant use day in, day out and boast high funtionalty, easy operation, low maintenance and a long working life. With up to 1,000 prints/minute. Large portfolio of printer options, you remain extremely flexible in terms of print area, left or right orientation and size ratio. Reduce your setup time with exchange cassettes. Low consumption combined with low prices means you save money. Excellent uptime of over 99 % provides true production reliability. 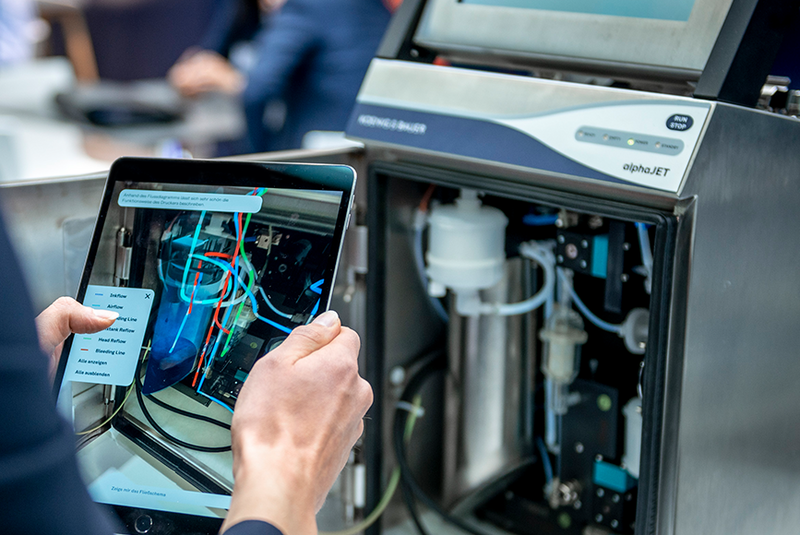 Easy integration and high-speed printing increase your productivity. A variety of colour foils lets you react flexibly to customer requests and increases customer loyalty. A competent global sales and service team supports you at any times. Hot foil printing mechanism with side button. The unique feature of this system is an extremely large print surface stretching to the edge of the product. The hot foil printers hpdSYSTEM moto are used for dot markings in the tire production process. 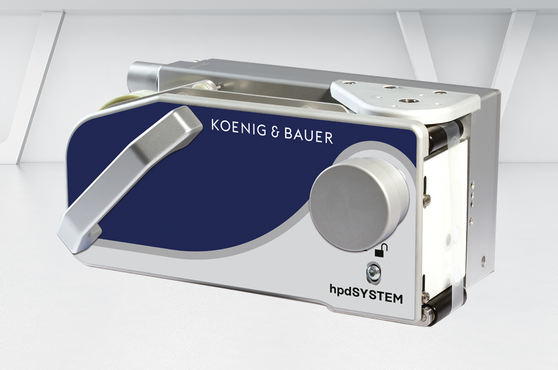 The hot foil printer hpdSYSTEM nano is ideal for use within packaging machines and use within labellers with small space.